Welcome to Void Ultimate, the University of Pennsylvania Men's Ultimate Frisbee team. 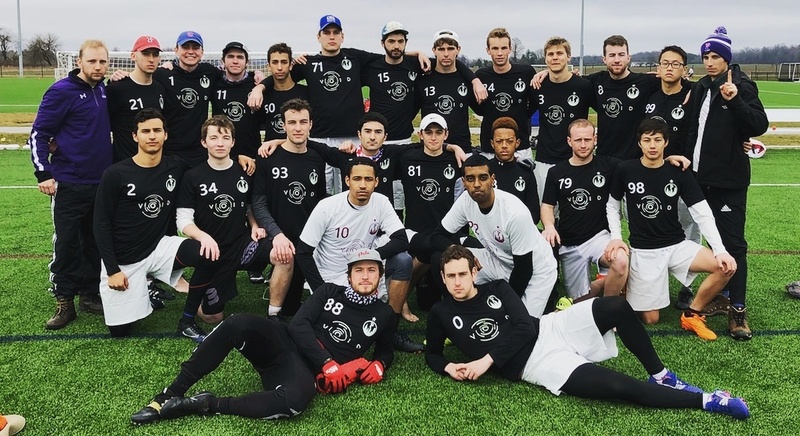 As a competetive regionals-level team, Void is gearing up for another great year, working on conditioning, strength, and disc skills throughout the summer and into the season. Freshman, click here to learn more about joining Void. Practices and tryouts will begin in the fall semester and will be announced on our website and on campus. Please check under the Schedule tab for details and field locations. For freshman, graduate students, or anyone else interested in joining the team, please contact us at void.ultimate@gmail.com.